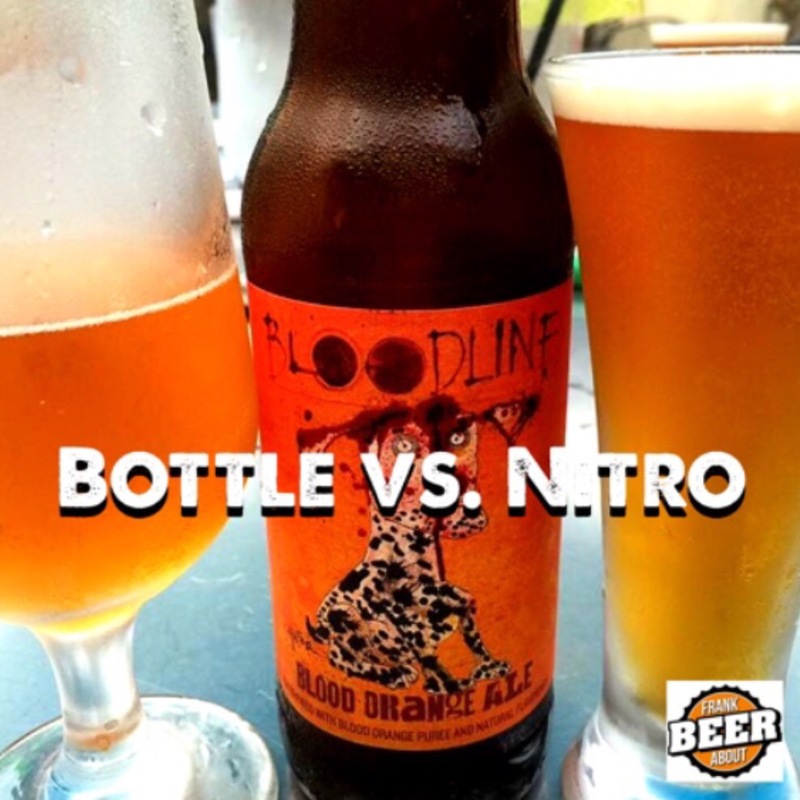 What’s the difference between bottle beer and Nitro? Let us explain. We’re about to compare two of the same beer. Wait – what??? That’s right – we had the opportunity to taste Flying Dog’s Bloodline IPA, against Flying Dog’s Bloodline IPA. 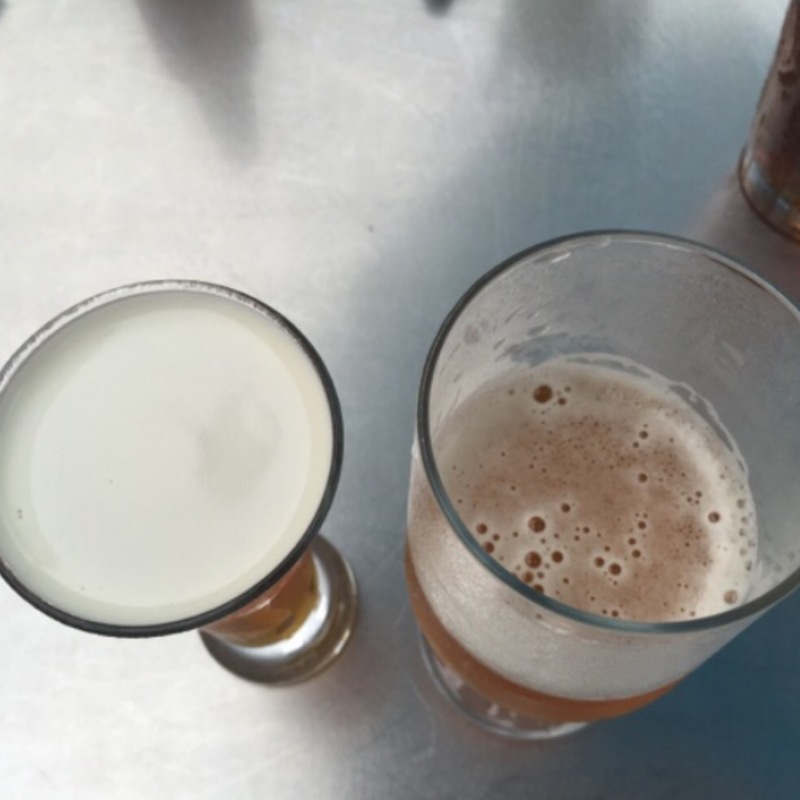 The difference was that one came from a bottle, and the other was on tap – and a Nitro beer. So what’s a Nitro? You’ve likely come across this term before, and it’s typically a welcome bonus (and is rare treat). You see, the fizziness you find in beer is produced by carbon dioxide. Nitro beers, on the other hand, are full of nitrogen, which has much smaller bubbles. The result is a beer that has a much creamier body and head. If you’re trying to think back to a beer in your history that may have been on Nitro, just think back to your last Guinness. Remember the signature, cascading, creamy head floating on top? That’s caused by nitrogen. So how does it affect the taste? As it turned out, the pub we were in had both the bottle and Nitro versions on hand, so we ordered one of each to taste side-by-side. Nitro on the left, bottled on the right. Notice how much thicker the head is on the Nitro version due the higher concentration of smaller bubbles. But there’s more than just texture to this. What we found was that the bottle version had a much fizzier head, but the orange flavor, mildly sweet malt and big hops flavors (it’s an IPA after all) were strong and right up front. The Nitro version, by comparison, was definitely smoother & creamier, as well as being much less fizzy, but the flavors seemed more sedate. The orange flavor of Bloodline seemed more pronounced, but the sweet malt and bitter hops were toned down quite a bit. It was Christian who suggested the flavors of the bottled beer, “seemed brighter,” and, despite his douchebag comment, the rest of us couldn’t help but agree. By itself, the Nitro is excellent, but on this hot, summer evening, the bottled version was more refreshing. To be honest, this was the first time we’d tried this experiment, so we’re eager to try a few more if the opportunity presents itself. 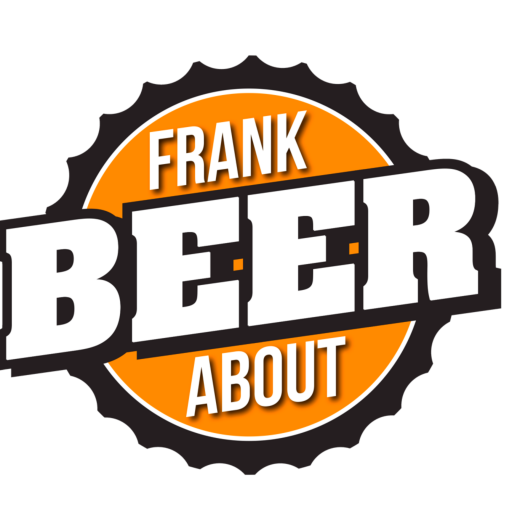 But If you should come across a Nitro beer, give it a try, paying particular attention to the look and texture of the foam. It’s always a rare, delicious treat. Got a suggestion for us to try, or looking for a beer to go in that glass? Let us know!